Where we race. Why We Race. Local or international. For podium or for experience. We pick the races that reflect the spirit and grit of the team. Not all races are made equal, so we look for the events and the organizers who value their athletes and promote clean competition and community impact. Yes, we race for podium positions. But we also race to test ourselves, represent our team, support our teammates, and to bring exposure and understanding to our community and the communities in which we race. Cycling, Trail Running, X-Tri, or more. 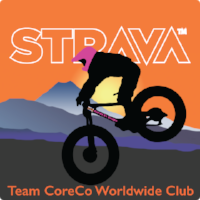 Find out where Team CoreCo is racing, riding, or running throughout the calendar year and through each sport season. Local and international competitions, alike. 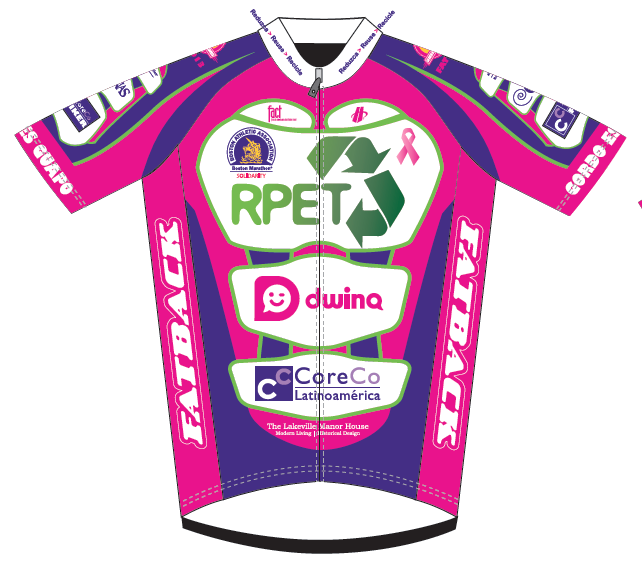 You are invited to race with the team in our domestic events, our national spectacles, and anywhere in the world that the team races. Costa Rica, Iceland, Mongolia, South Africa? Reach for the stars, but keep the rubber side down.Come ride with us!